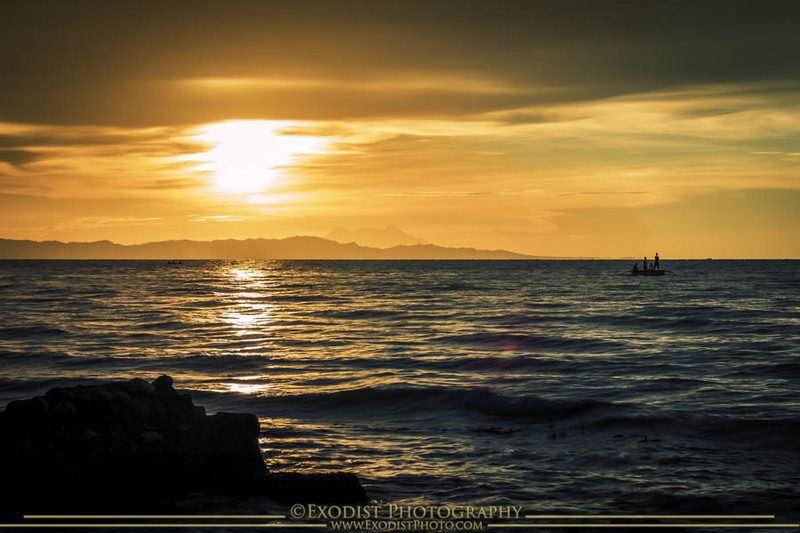 Do you enjoy taking photos of sunsets over the ocean? Like all sunsets it can be a challenge to get everything exposed correctly. 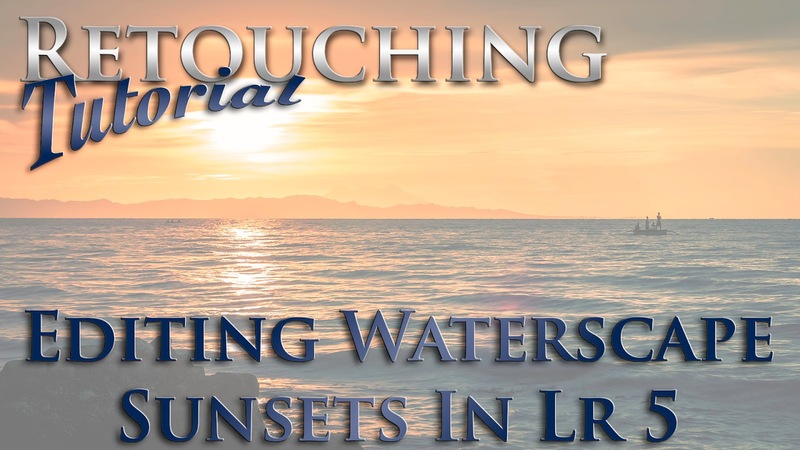 In this video tutorial I will step you through retouching a photo I took of Butuan Bay here in the Philippines and turn it into a piece of art that would fit nicely printed onto canvas using Adobe Lightroom. I took this photo a few months back and I just really wanted to share it with everyone and show how I retouched this photo using Adobe Photoshop Lightroom 5. 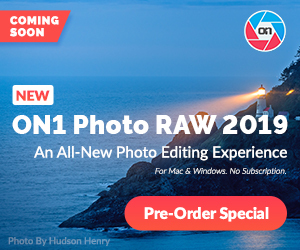 The photo used in this tutorial was taken using the Canon EOS 70D Digital SLR Camera and the Sigma 17-70mm f/2.8-4 DC Macro HSM OS Contemporary Lens. I used a focal length of 53mm with an exposure setting of ISO 100, f/6.3 and 1/8sec. Also tripod and 2sec delay on shutter was used.